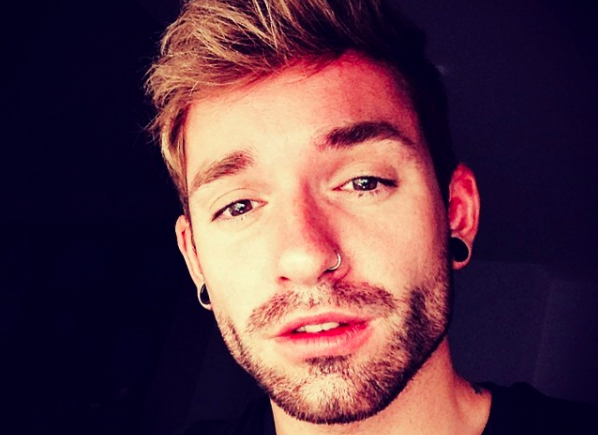 A beloved gay pop singer from Germany is believed to be dead after jumping off a cruise ship and into the raging waters below over the weekend. Daniel Küblböck is a gay German pop singer and reality star. He rose to fame after coming in third Pop Idol, a spinoff of American Idol, and later competed on Big Brother and Let’s Dance. 33-year-old Küblböck was on an Aida cruise ship bound from Hamburg to New York when an eyewitness says he jumped from a fifth floor balcony while off the coast of Newfoundland on Sunday. Canadian coast guard airplanes and helicopters conducted an intensive search for Küblböck but were unable to locate him. Last month, Küblböck posted a cryptic message to fans on Facebook talking about his struggles with mental illness. I hate to break it to you, but American Idol is a spin-off from Pop Idol, not the other way around. Wow thank god for this pivotally important correction, only now can everyone go on with their lives. This is tragic. Where were his family and friends and those around him. Was he on the ship alone. This story is really bare.